We love that you love us and refer your friends and family to see us for their aesthetic needs. 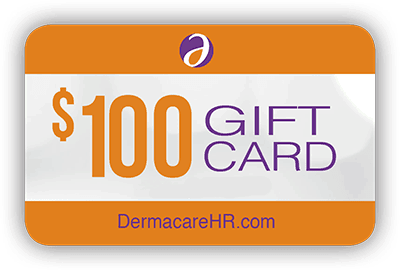 To thank you, you will earn $100 statement credit for each friend or family member you send to Dermacare who becomes a new patient and says you sent them! And as a new patient, we will treat them to $100 off their first service with us. Yes, it sounds too good to be true, but it’s absolutely not! You can use your statement credit any way you like! 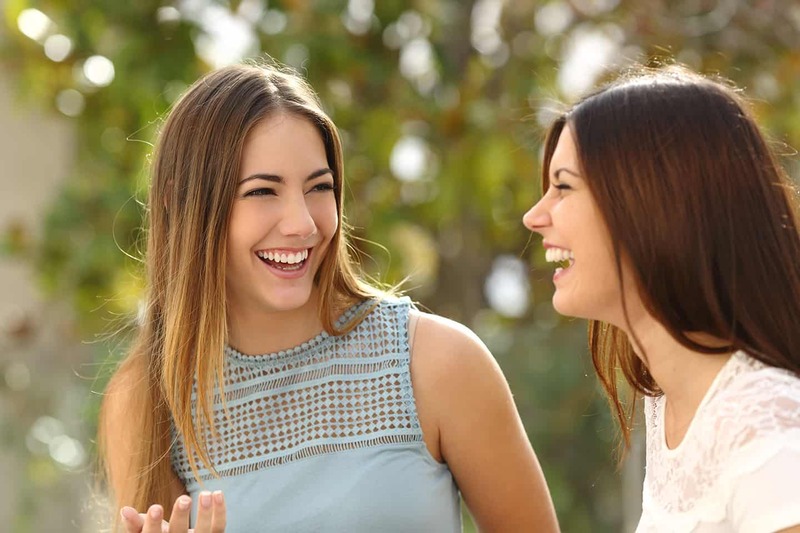 Use it to offset your monthly membership fee or bank multiple referral credits for something bigger like Botox or a Halo treatment – the choice is yours! 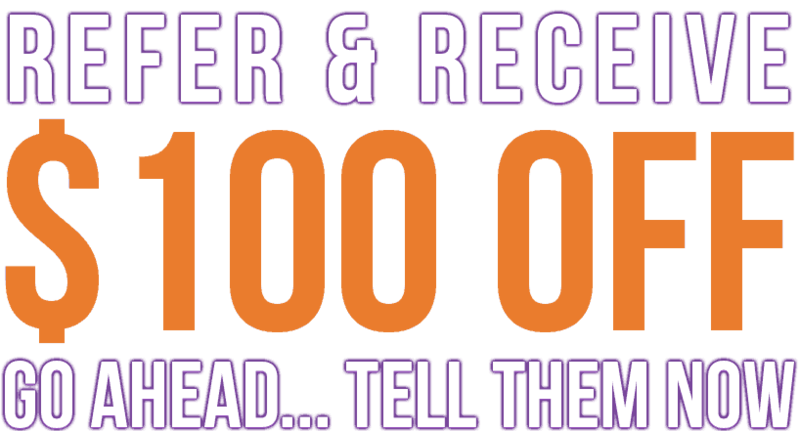 Stop by to pick up our $100 gift cards and hand them out to friends. When they make their appointment, be sure they say that you referred them to Dermacare. After their first appointment, we’ll put the credit on your account for the next time you come to see us.